Hand made & Finished, Shaker style door, unfinished in colour. 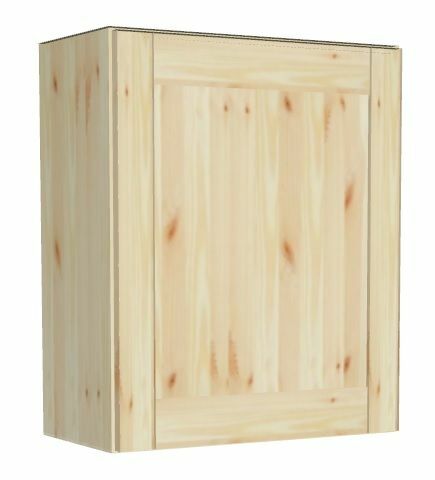 Constructed from Pine and solid throughout including backs and drawer bases. Cabinet supplied with pine handle(s) and internal hinges. 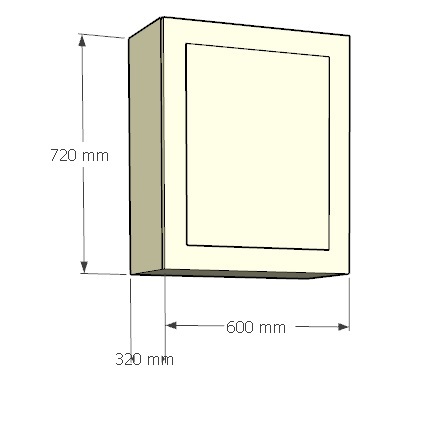 Units with drawers, Sink units, Belfast units, Wall units, Larder units & Glazed units. Have a look at our brochure below or contact us for more information. All units are manufactured on site. All Kitchen cabinets are based on collection but if you prefer we can arrange delivery to you.